In English, the description of architect Le Corbusier’s style as ‘brutalist’ sounds harsh. 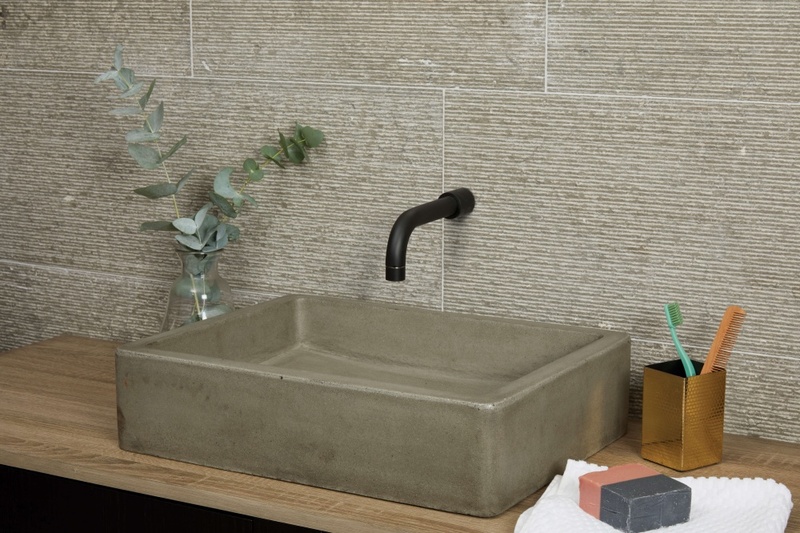 The term is derived from the French word meaning ‘raw’, which is a much better description for this handmade cement basin. It’s raw, yet simple, rugged and functional. Each basin is wax-finished to give it a unique patina.